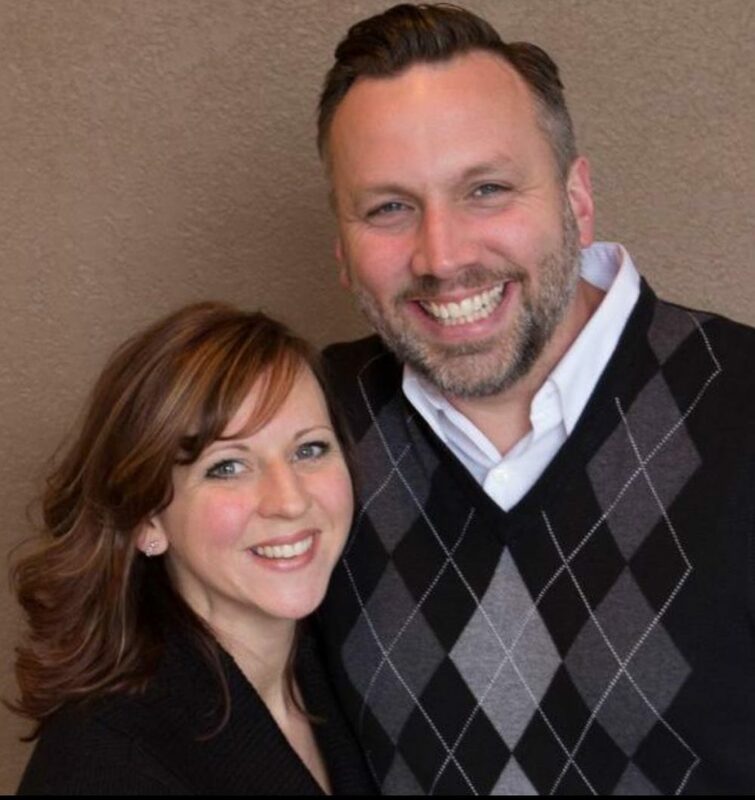 Steve and Jennifer have thoroughly enjoyed marriage and ministry together over the past 17 years. They have four beautiful daughters ranging from ages 3 to 14. Steve has served as the founding Pastor of Celebration Church for 16 years and is constantly humbled by God’s overflowing grace and mercy toward himself, his family and the ministry. His wife Jennifer serves as worship leader and the director of Woven, a small group ministry of women throughout the church and community. Steve currently holds a Bachelor of Science in Biblical Leadership from Southwestern Christian University and has dreams of completing his Masters of Divinity in the next 5 years. Romans 5:5 changed his life almost 20 years ago; God-centered HOPE, anchored by LOVE through the Holy Spirit NEVER disappoints. Jennifer is certified through the State of WV in pre-school education and infant care. She longs for genuine, Spirit-led worship services and passionately leads the congregation each week with that in mind. Together it has been their joy to see lives changed by the power of the Holy Spirit and their continual prayer is for God to be glorified at Celebration Church.